Magento 2 Customers Also Bought/ Also Viewed extension includes 2 separate parts: Customers Also Bought and Customers Also Viewed. When a customer is visiting a product page, the extension filters out customers who also bought (viewed) this product. After recording the list of customers, this module will collect their order (product page view) history. Then, these products will be indexed as also bought (also viewed) items by customers to be performed on the Customers Also Bought (Also Viewed) block in the frontend. The Who bought this also bought block and Who viewed this also viewed block are displayed on two separate blocks in the frontend. Because they work individually, you can freely customize for each of them from the backend. 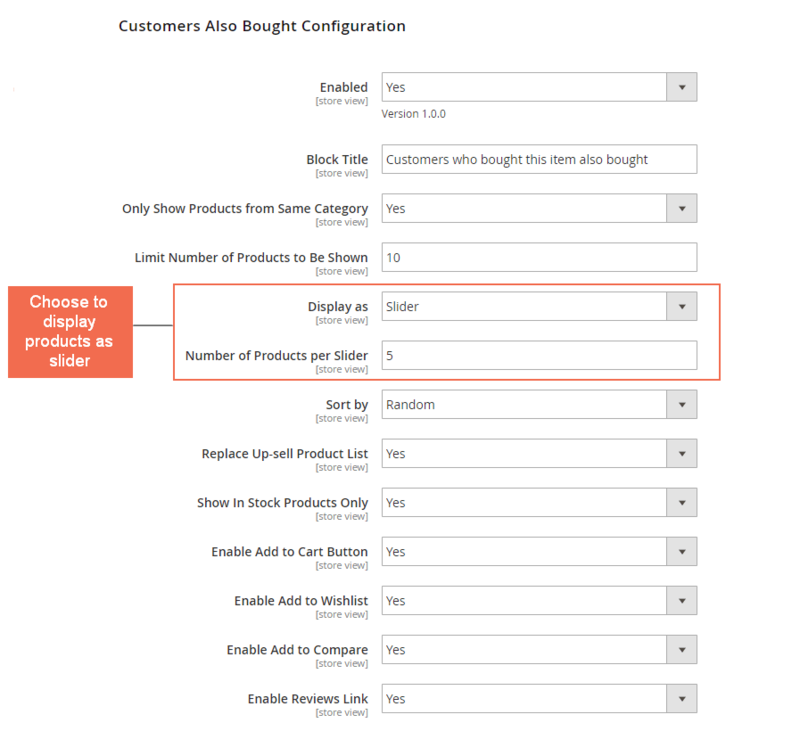 Based on customer behavior, this extension automatically selects related products to display them on “Who bought this also bought” and “Who viewed this also viewed” block in product page of your Magento 2 website. *Note: This module also displays the Customers Also Bought block on the shopping cart page. The Also Bought and Also Viewed block are displayed in the product suggestion section and can replace with the up-sell product block. Additionally, you can choose to show also bought/ also viewed items as a slider or multiple rows (grid). The number of products to be shown as well as the number of items per slider (row) is freely set by admin from the backend. Magento 2 Customers Also Bought/ Also Viewed extension allows admin to limit the number of products to be shown on each block and select a rule to filter what products will be displayed. 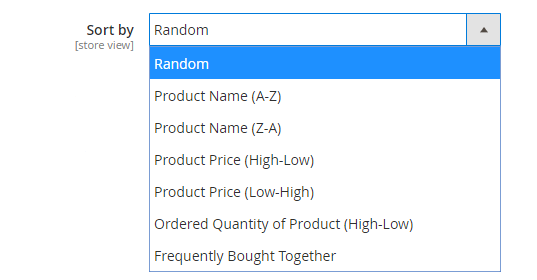 You can set it to be selected randomly or sort by product name, price, ordered quantity of product or get the products that are frequently bought together (with Also Bought block). And the Also Viewed block offers you another option of Viewed Times of product to filter also viewed products. Why Magento 2 Customers Also Bought/ Also Viewed is Your Must-have Extension? Magento 2 Customers Also Bought/ Also Viewed extension analyzes the purchase behavior of each customer to create an automatic recommendation system. You do not have to manually add related products to each item anymore, which helps you get an effective product suggestion section and save the time significantly. An effective product recommendation block will engage customers to continue shopping in your store. Using this module, you can target the right purchasers with the right products and suggest them the items they might love. This will make your customers feel that they are taken care of when shopping in your store then the sales of your store is surely boosted remarkably. I got both "Who bought this also bought" and "Who viewed this also viewed" functionalities in only one module with only 79 dollars - the unbelievable price. I am so satisfied that the module works exactly as you described. Great extension!